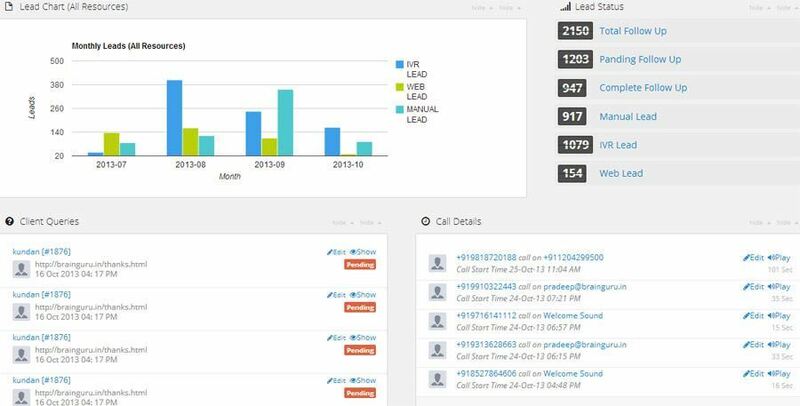 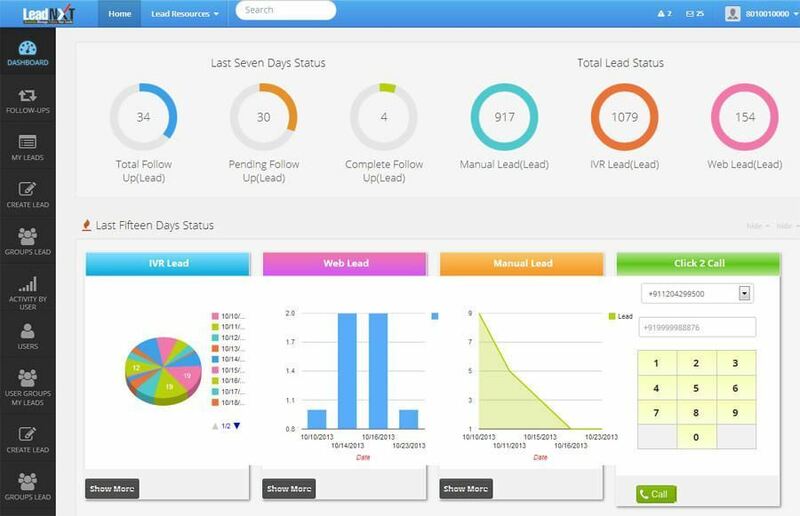 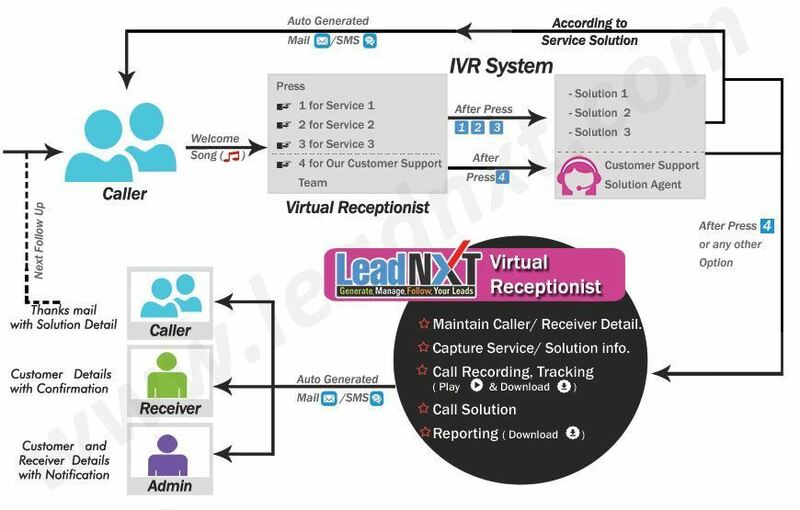 LeadNXT Virtual Receptionist Service, takes your business communication to the next level with Virtual Assistant Service, which is a cloud-based phone system. 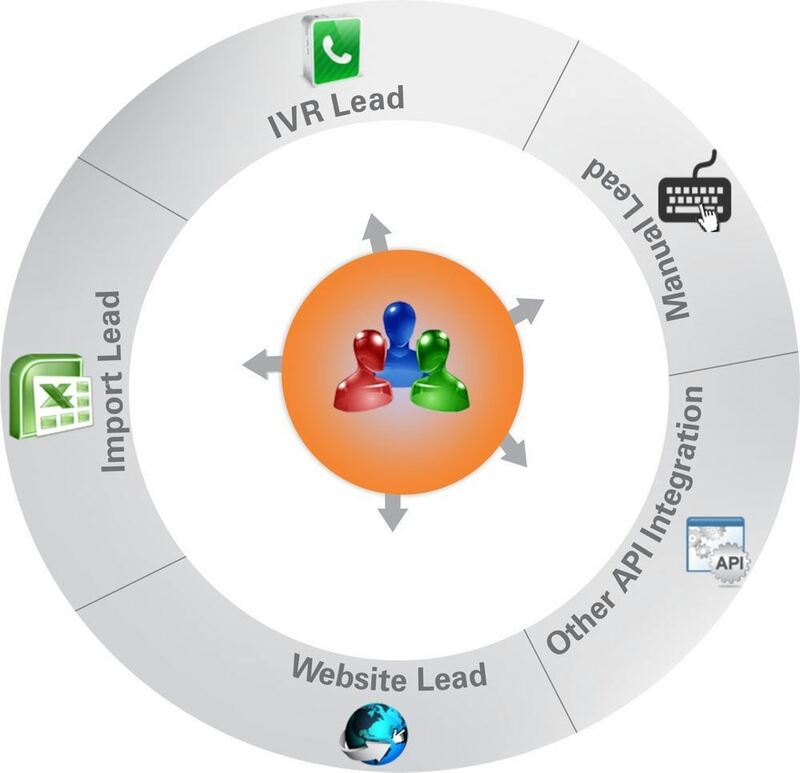 Virtual Assistant Service comes with a toll-free number so that interested customers can reach you easily. 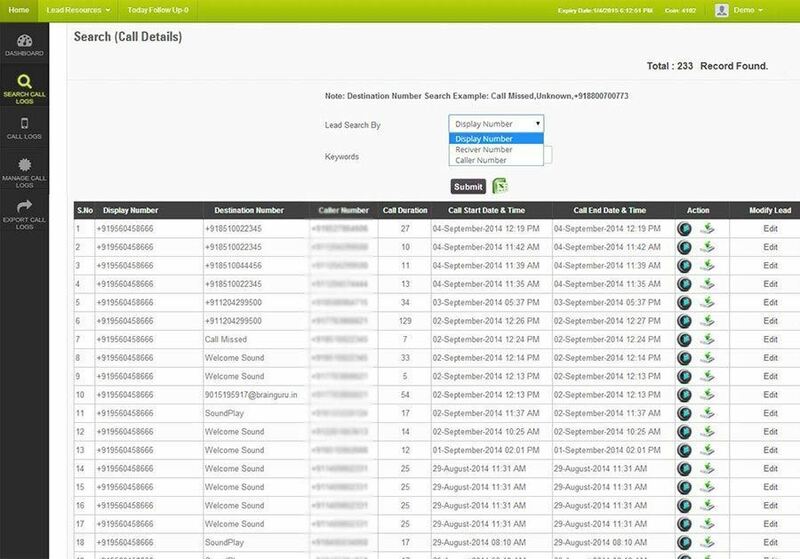 It allows your company to create a professional image and maintain a big company presence through advanced messaging, call forwarding, voice and online fax features in a simple system. 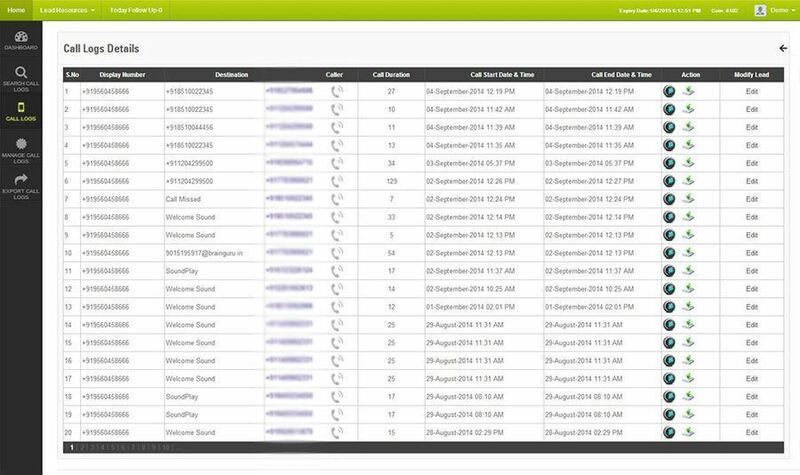 When they call your number, they will hear a professional welcome greeting and intuitive IVR and will route all calls to your mobile.